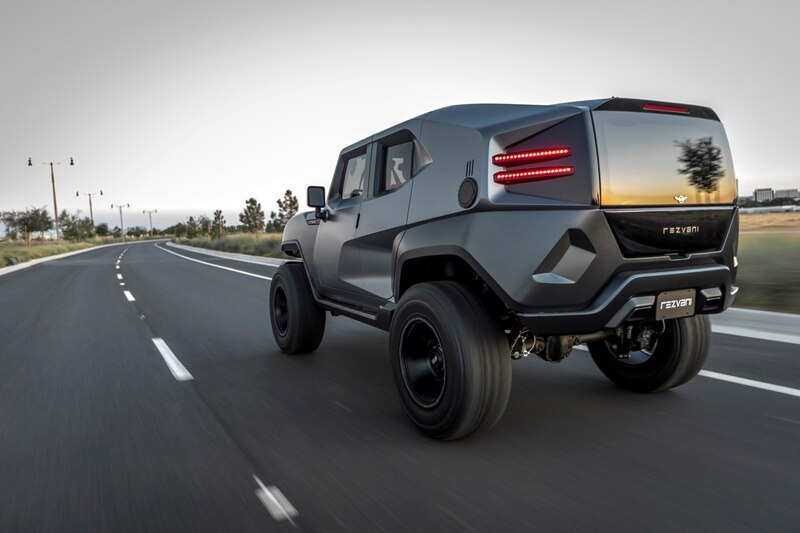 Rezvani is most notably known for the Beast, an Ariel Atom-based supercar. The tiny coach builder has now turned its sights on Wrangler and Raptor enthusiasts by introducing an extreme off-road vehicle called, the Tank. 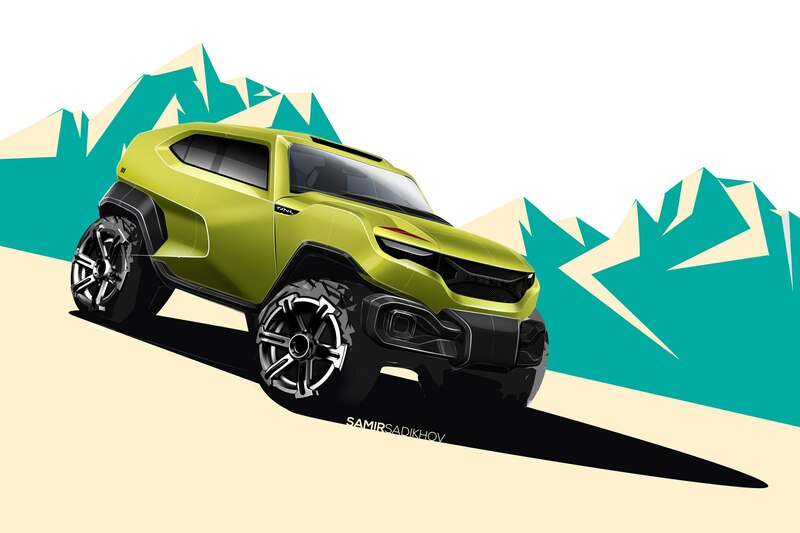 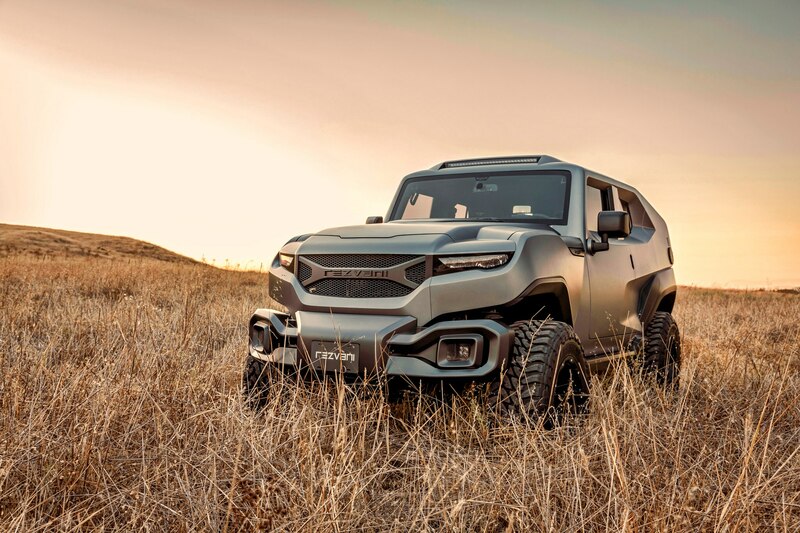 The SUV is based on a Jeep Wrangler, and features a host of truly ridiculous add-ons that you’d only likely see on an Army MRAP, including night vision, thermal cameras, bullet-resistant Kevlar armor, as well as a Kevlar constructed fuel tank, and B6 glass all around. 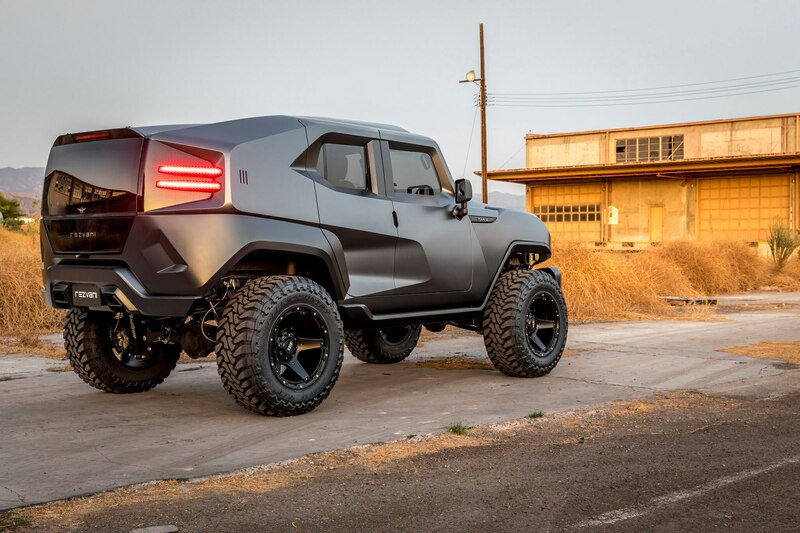 Other oddities include suicide-style rear doors and 500 horsepower from an SRT-sourced 6.4-liter V-8. 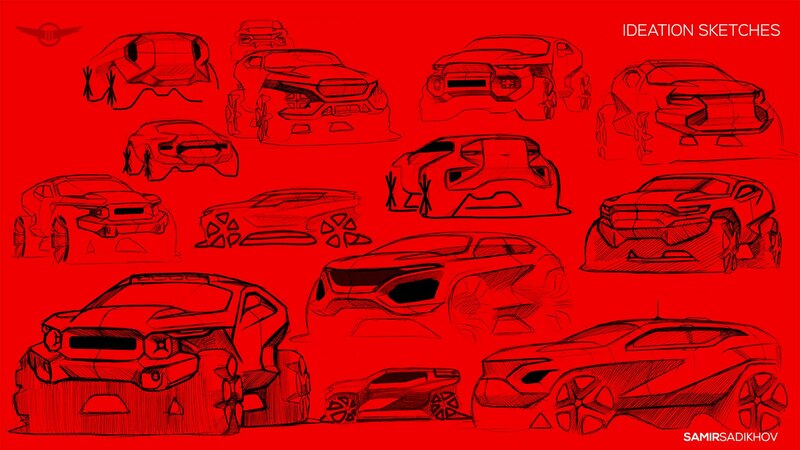 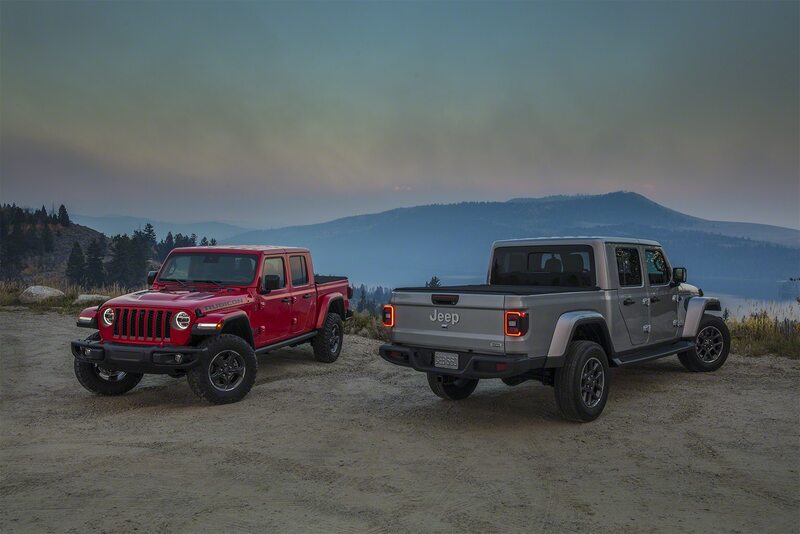 Unfortunately, there’s no Hellcat option at the moment. 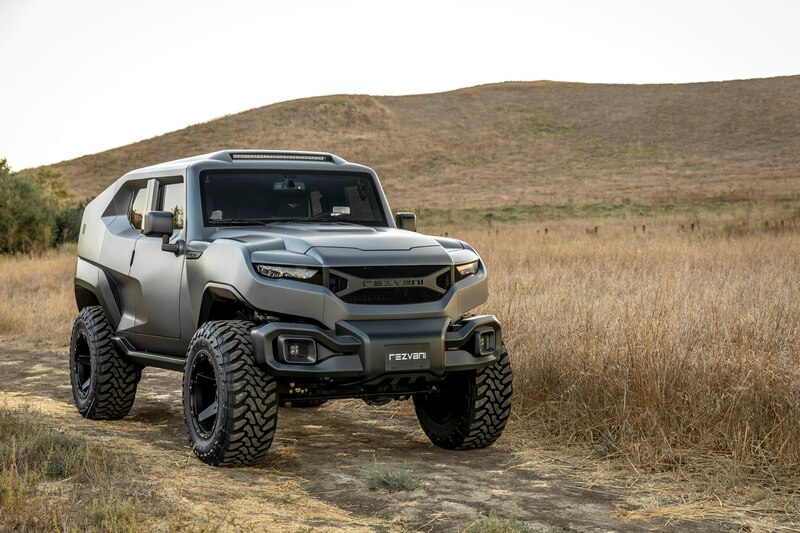 Exterior-wise, the Tank looks very similar to its military-inspiration, featuring high ground-clearance, super knobby off-road 37-inch tires, a Dynatrac ProRock44/60 axle set with E-Lockers and Fox Racing’s 2.5-inch remote reservoir shocks. 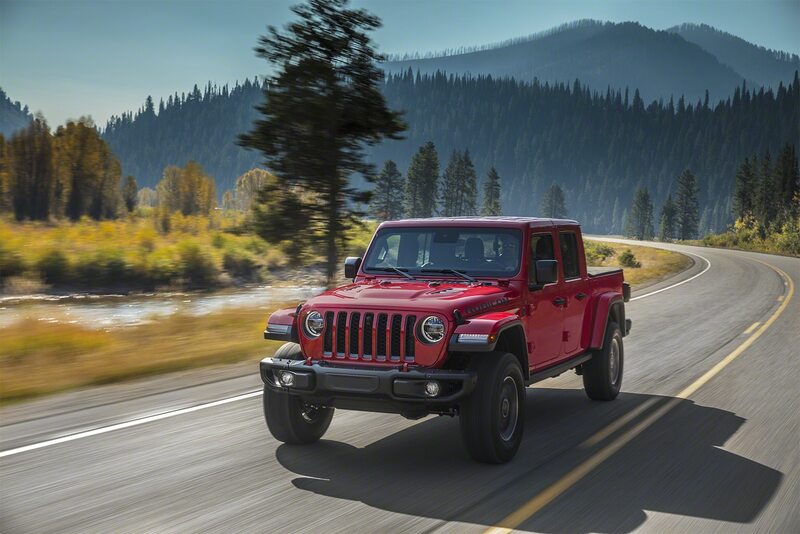 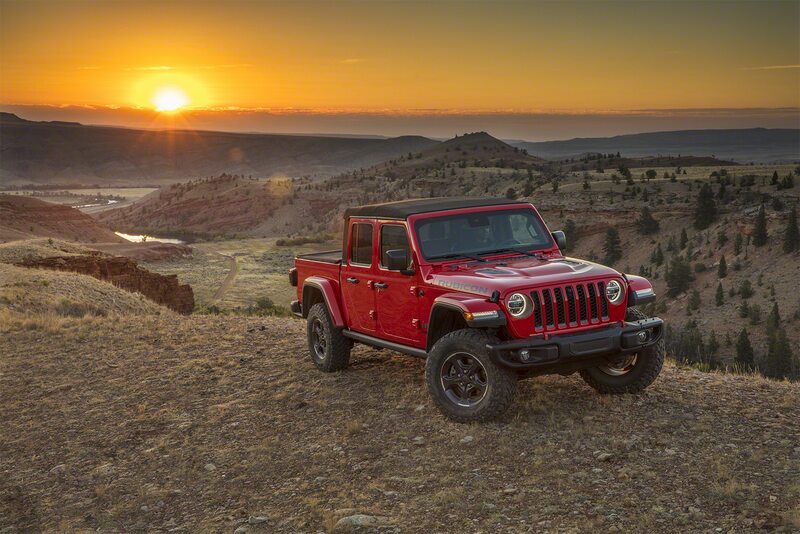 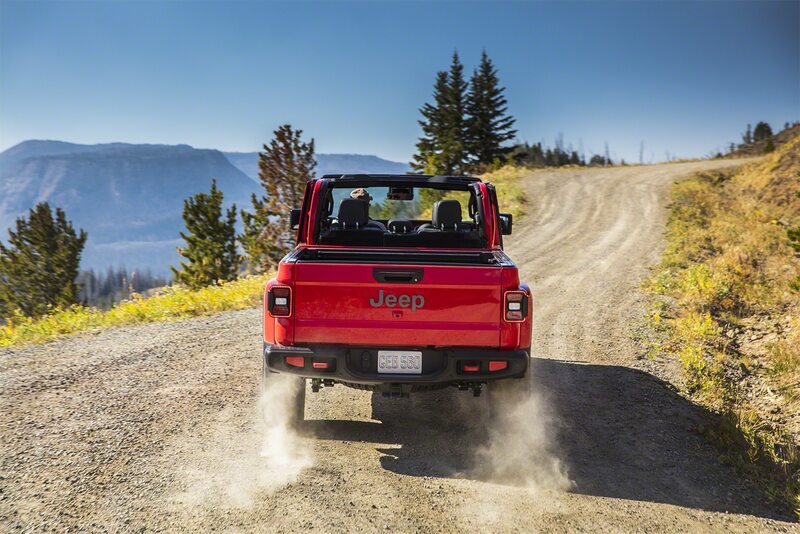 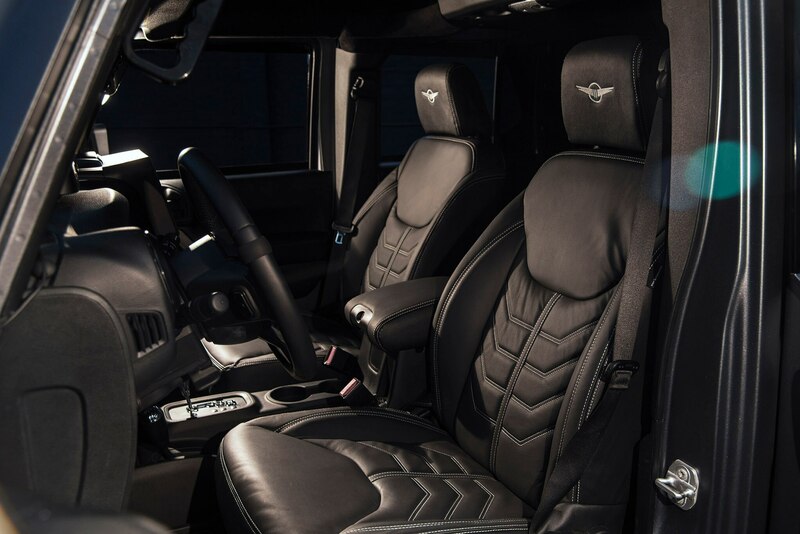 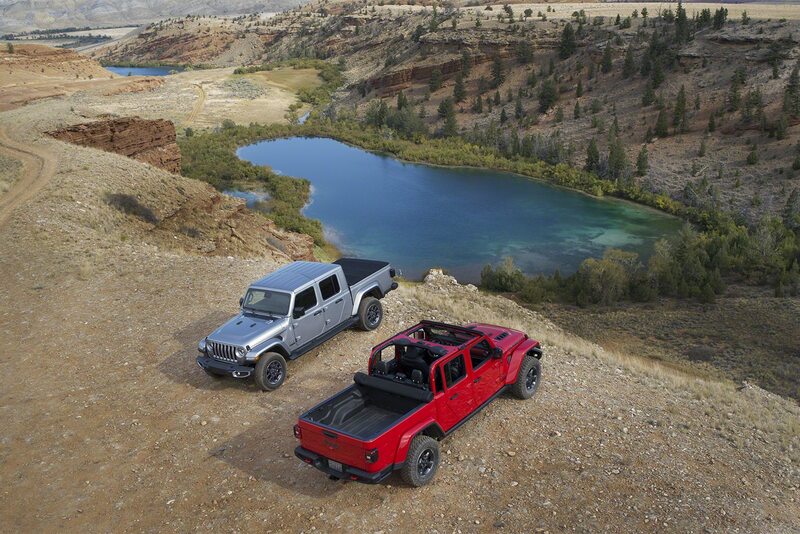 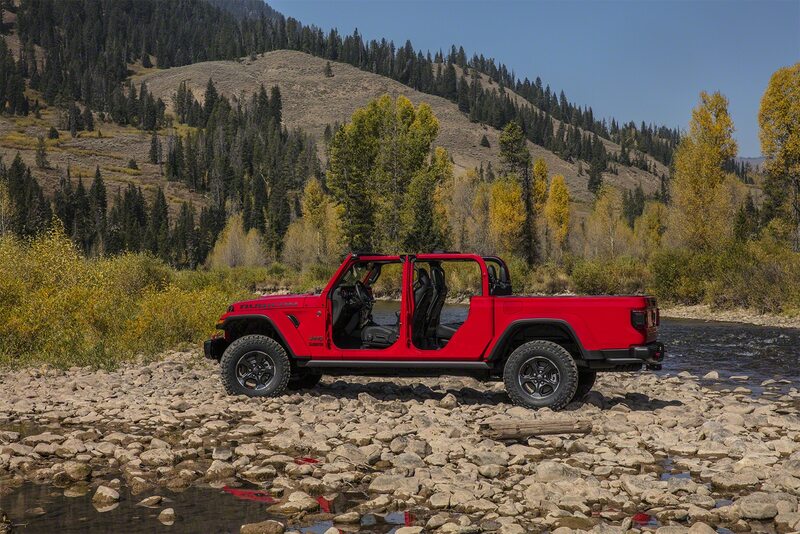 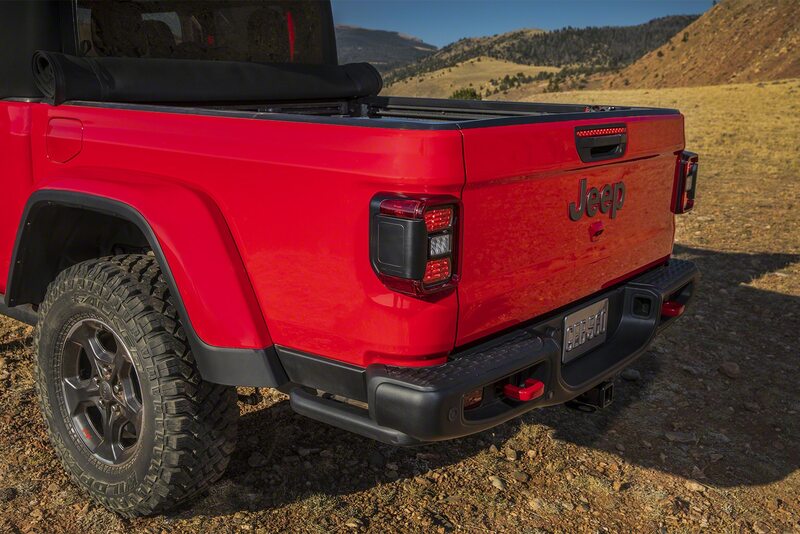 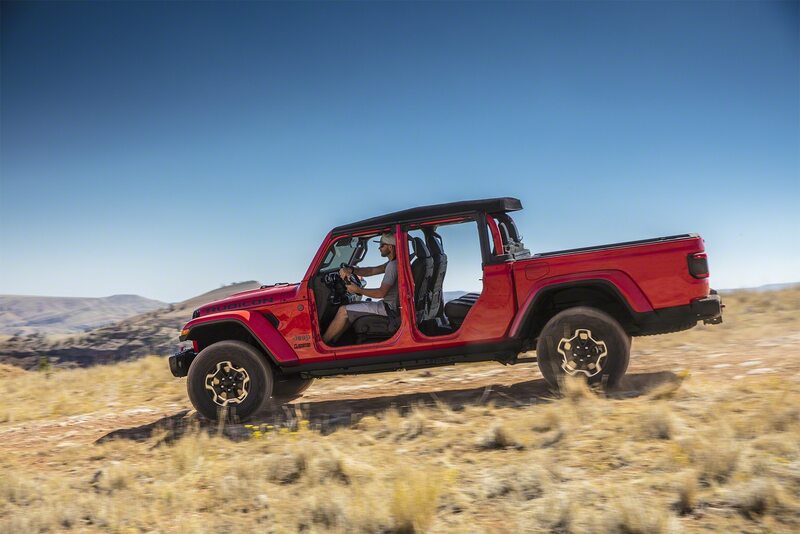 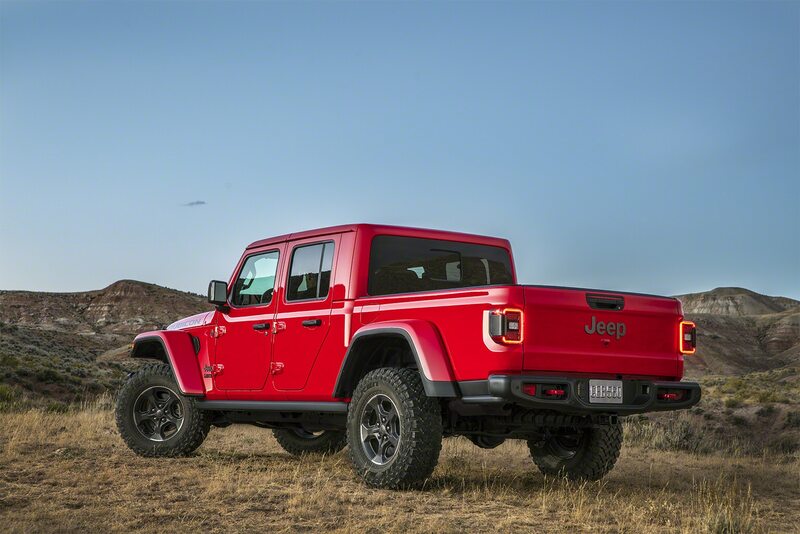 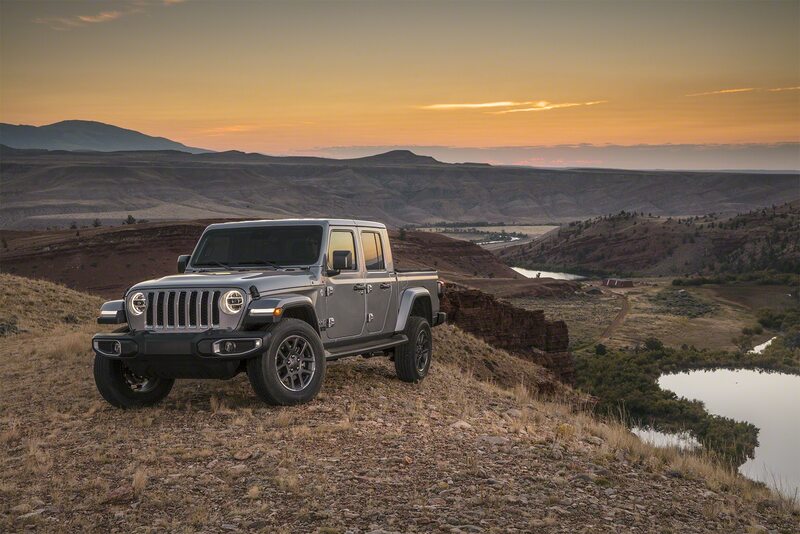 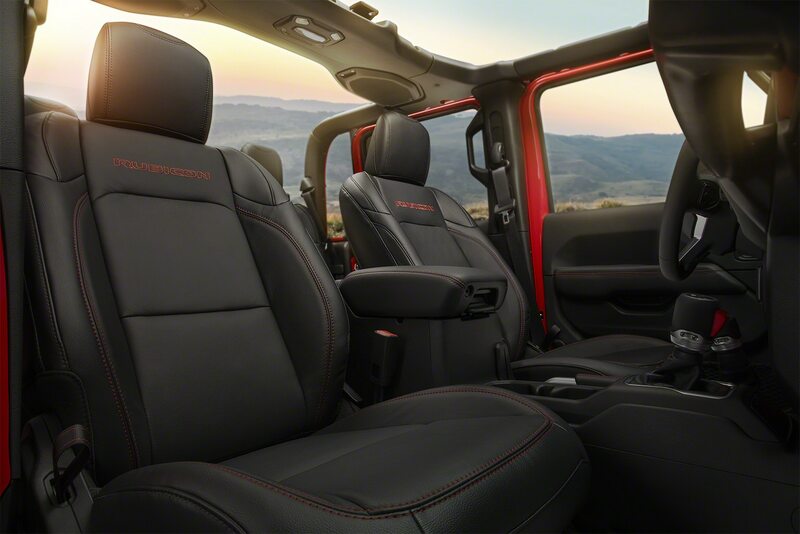 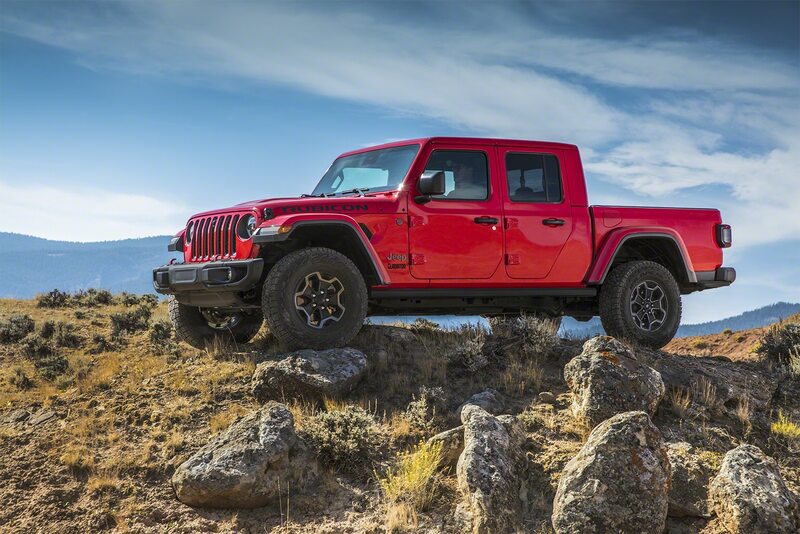 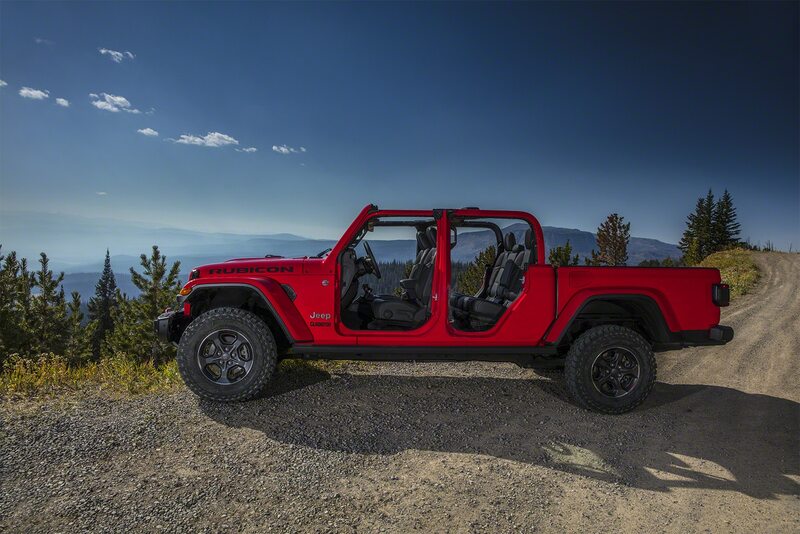 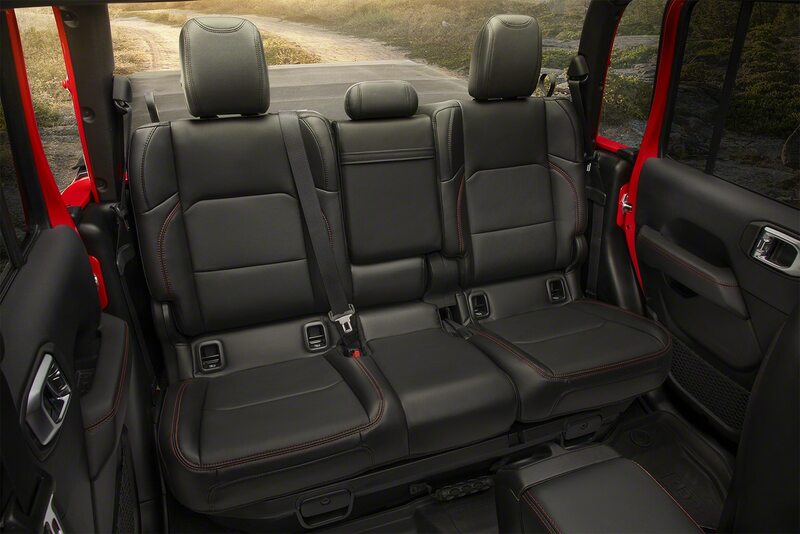 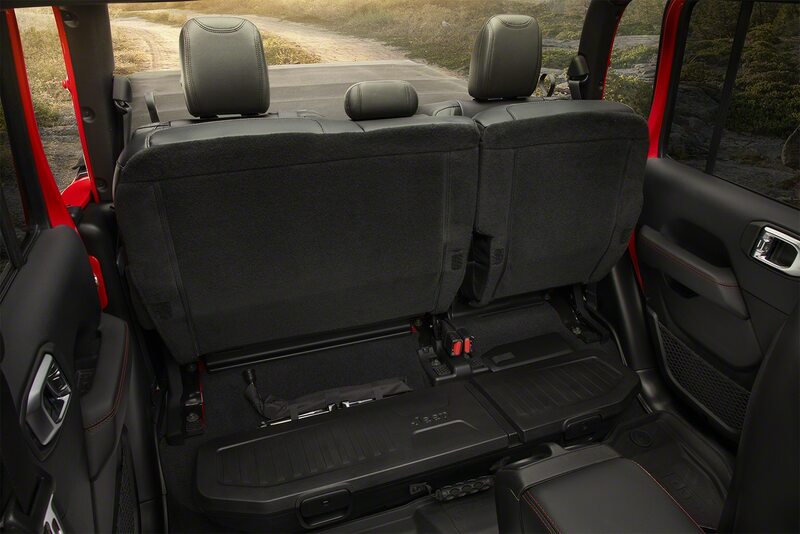 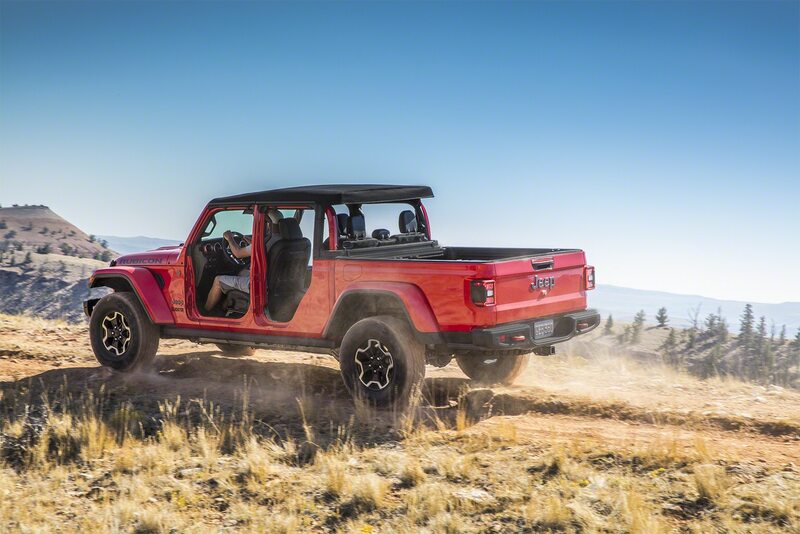 Unlike the multi-faceted exterior, the interior is fairly basic and its Jeep Wrangler origins are on full display as the entire dash looks almost identical to the product available at your local Jeep dealerships. 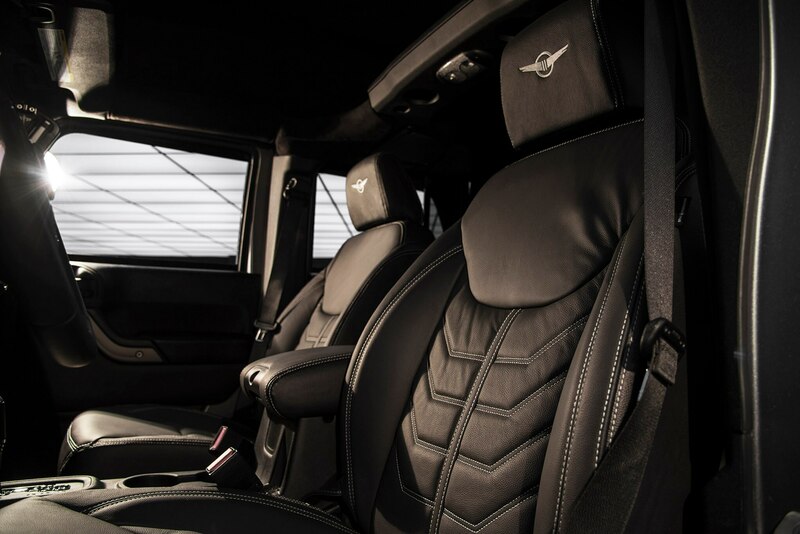 However, the front and rear seats now come with hand-stitched leather seats, a suede headliner, a new head-up display, and a 7.9-inch central infotainment screen. 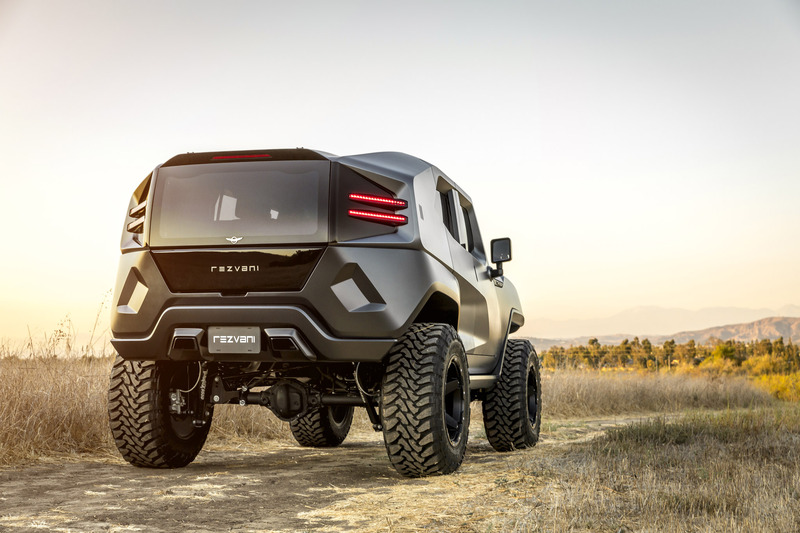 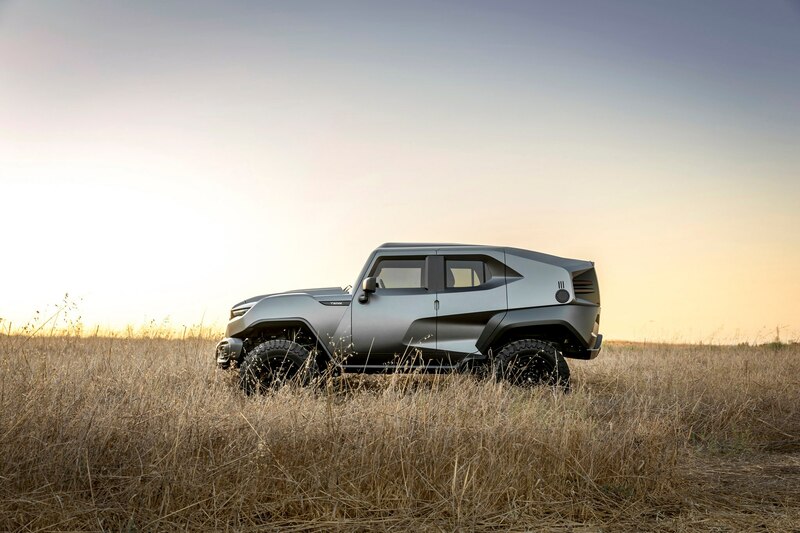 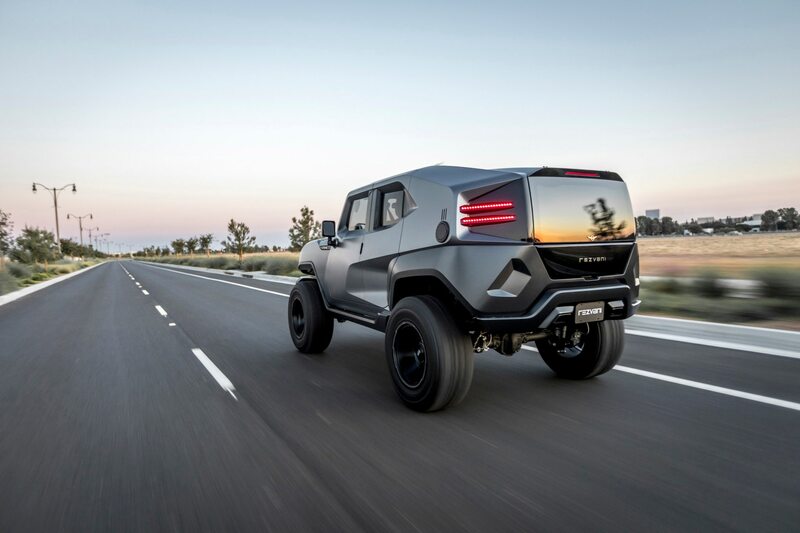 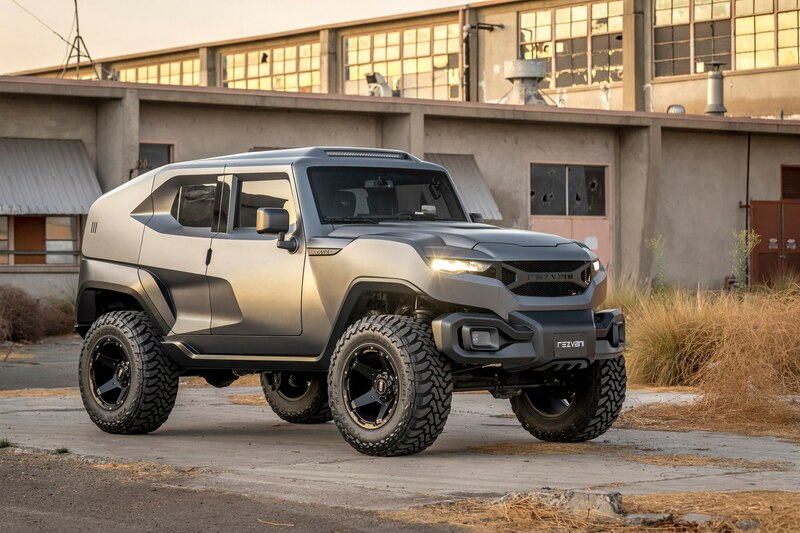 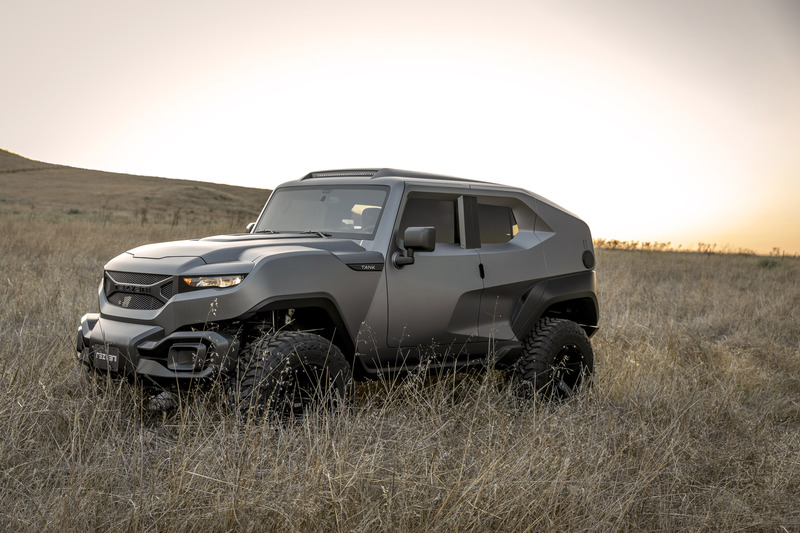 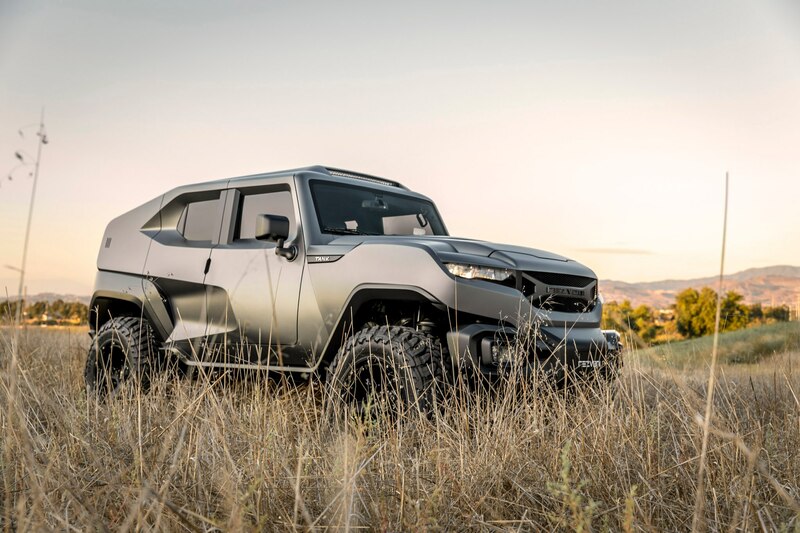 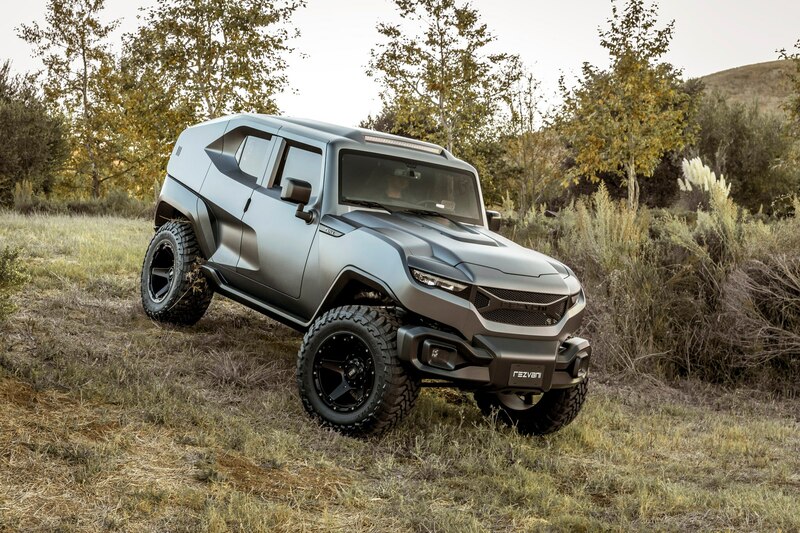 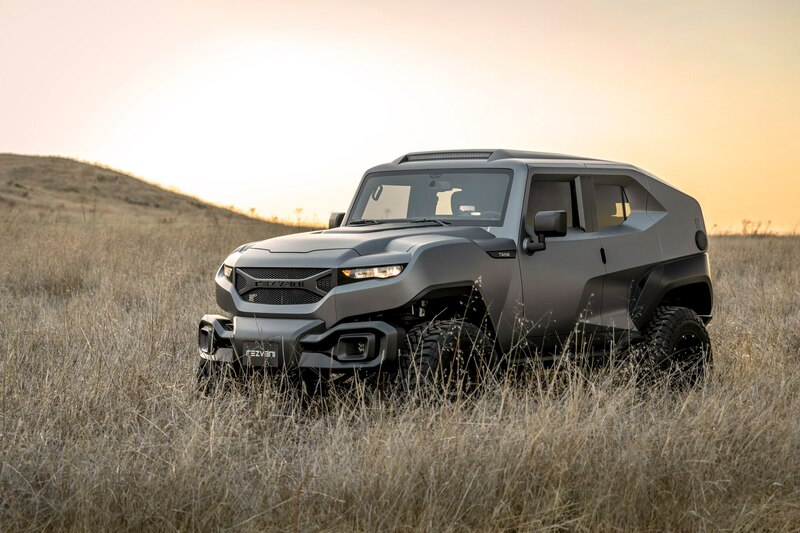 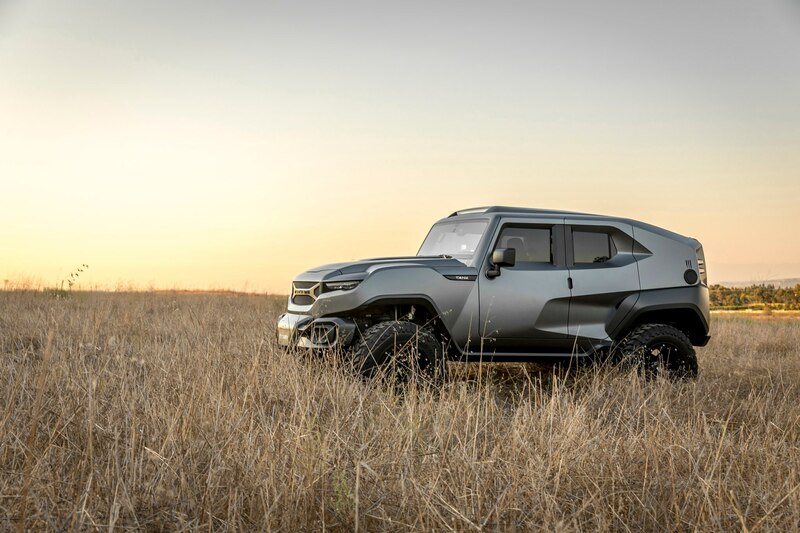 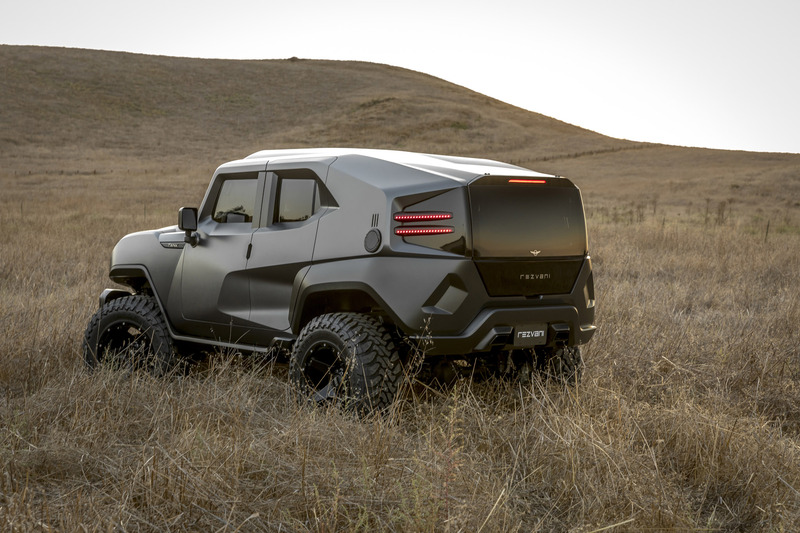 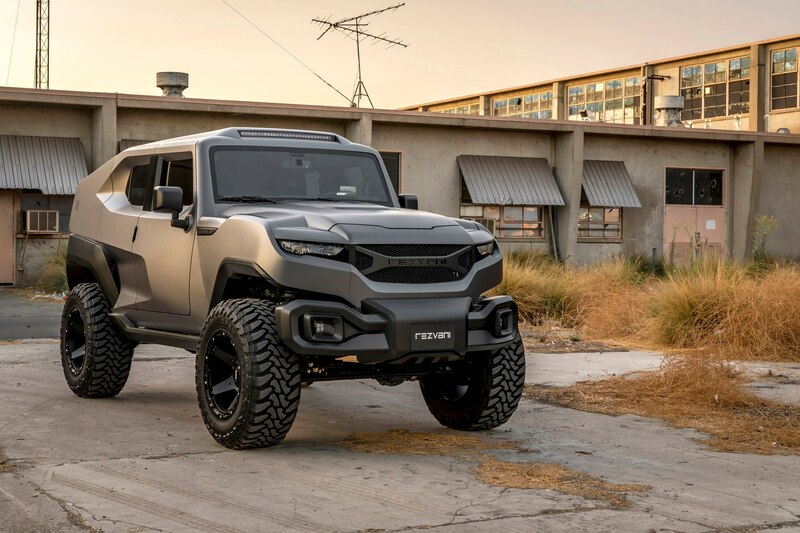 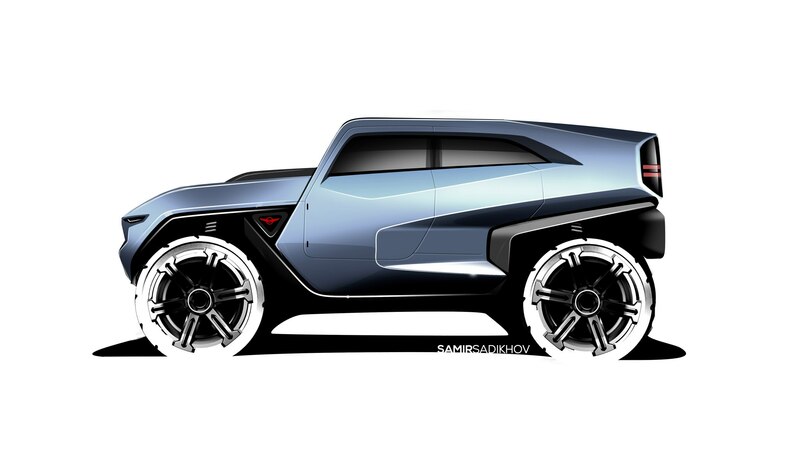 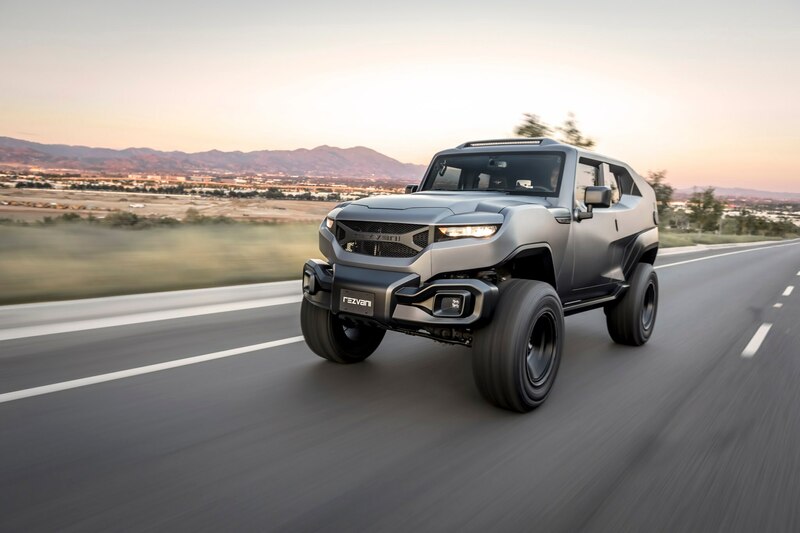 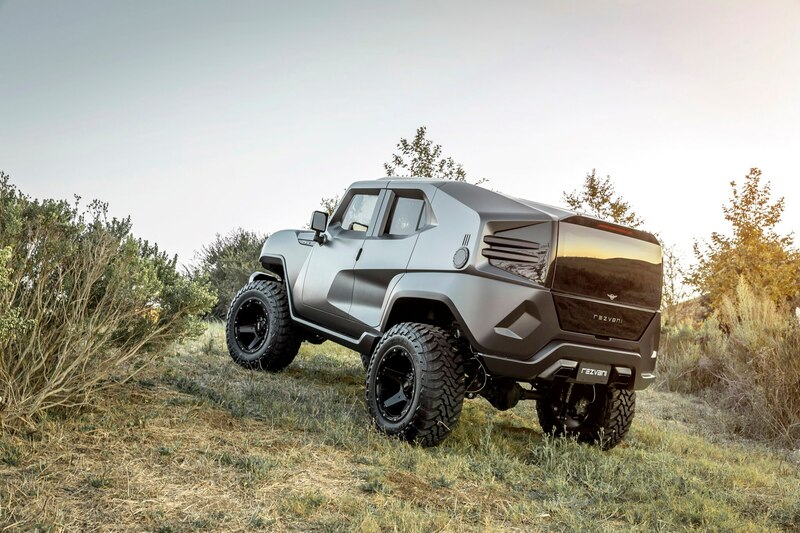 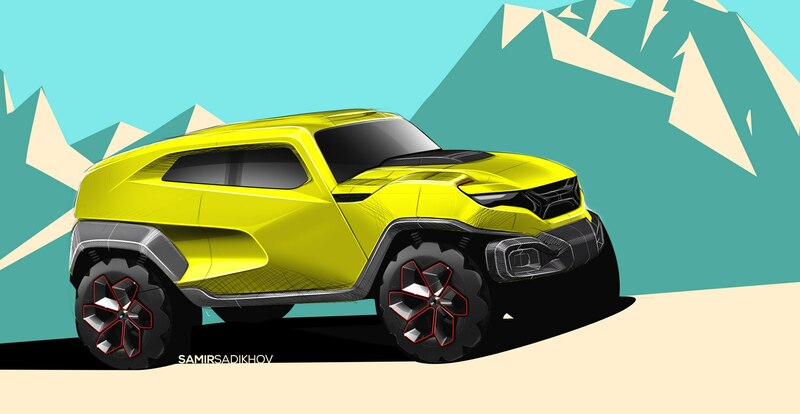 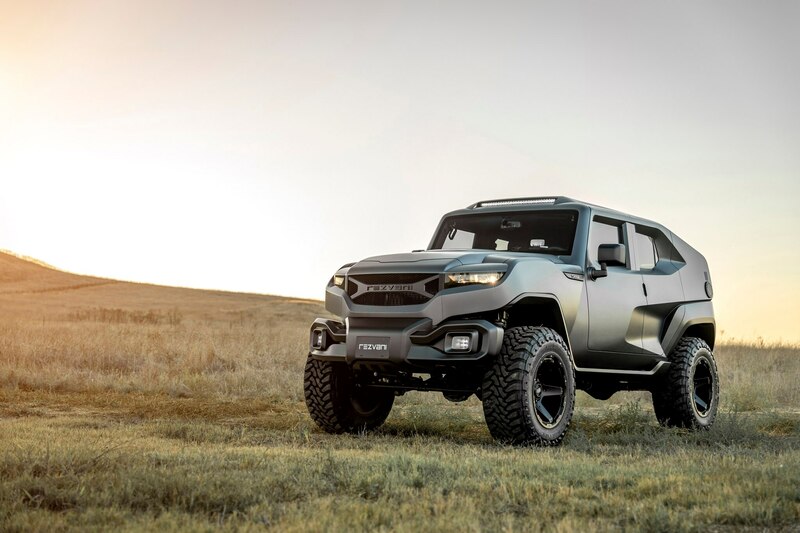 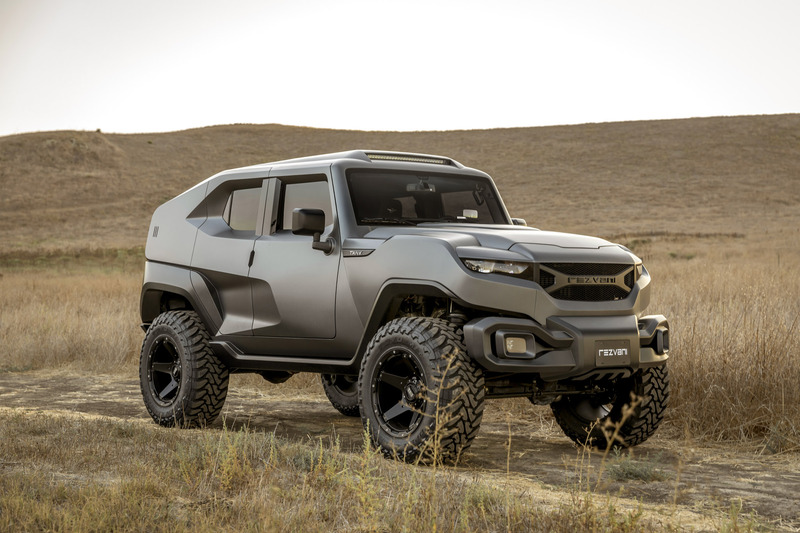 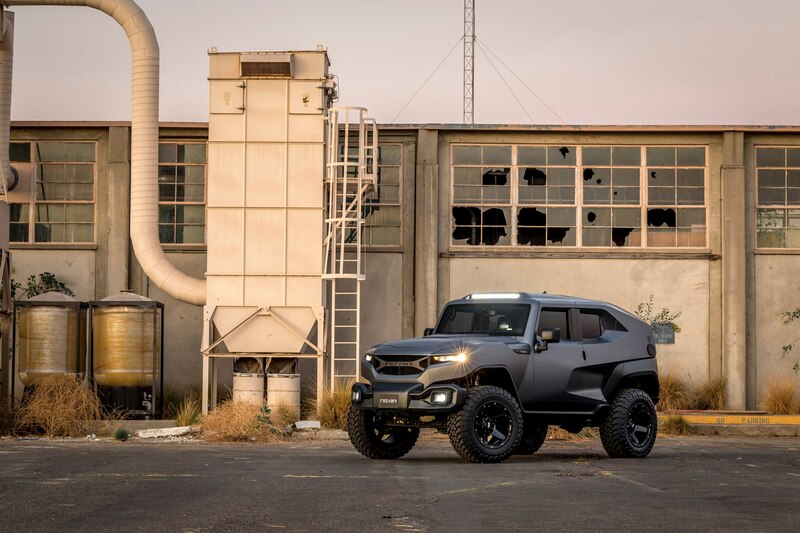 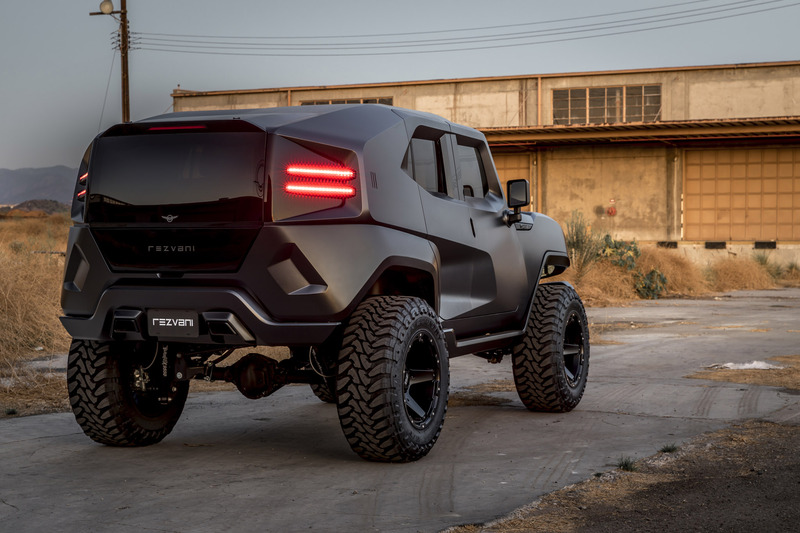 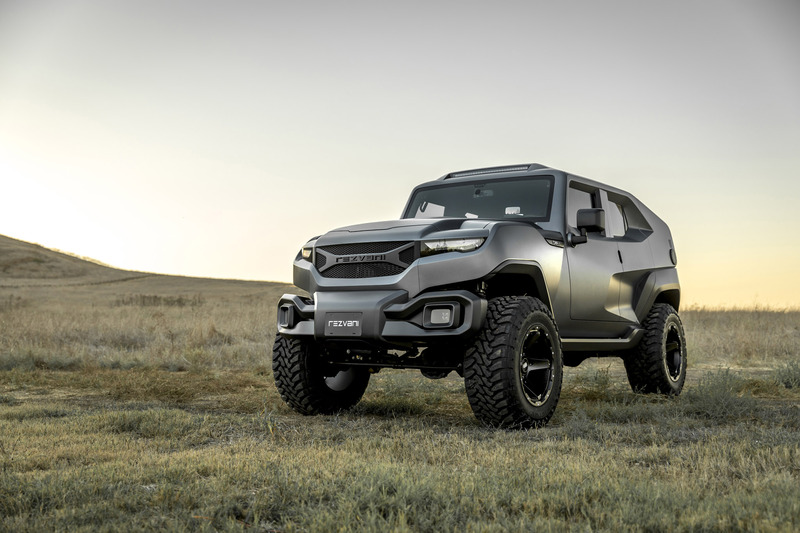 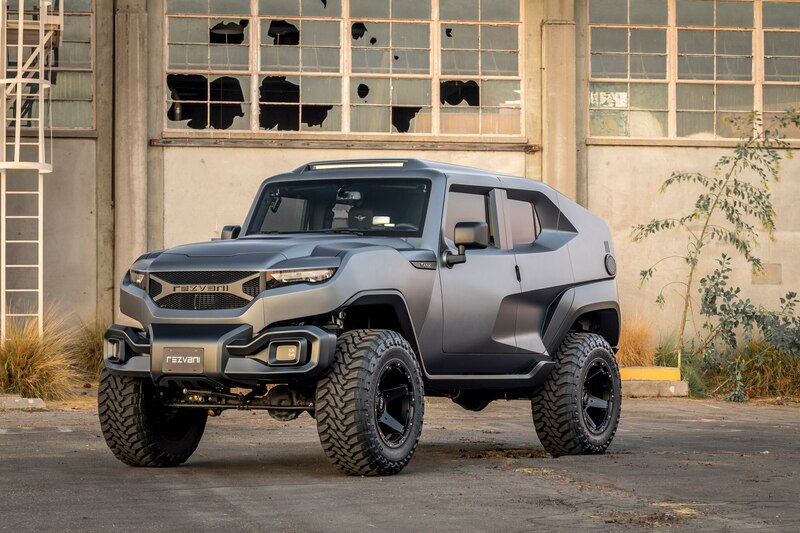 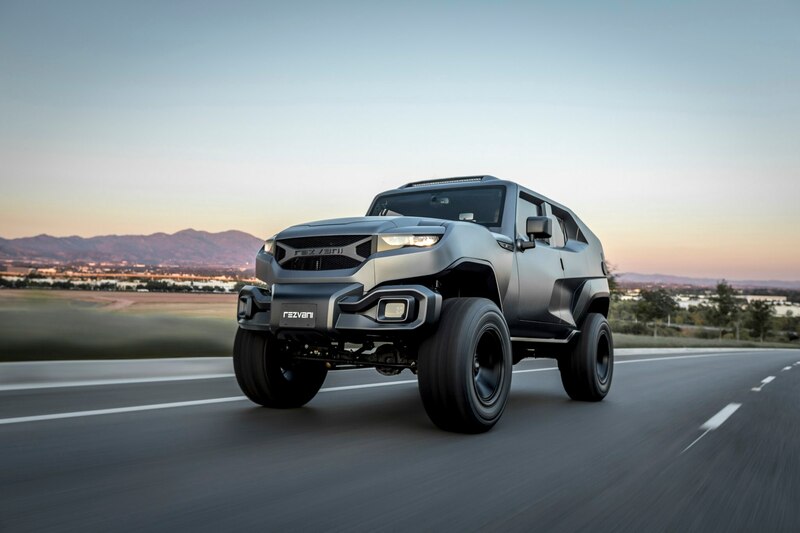 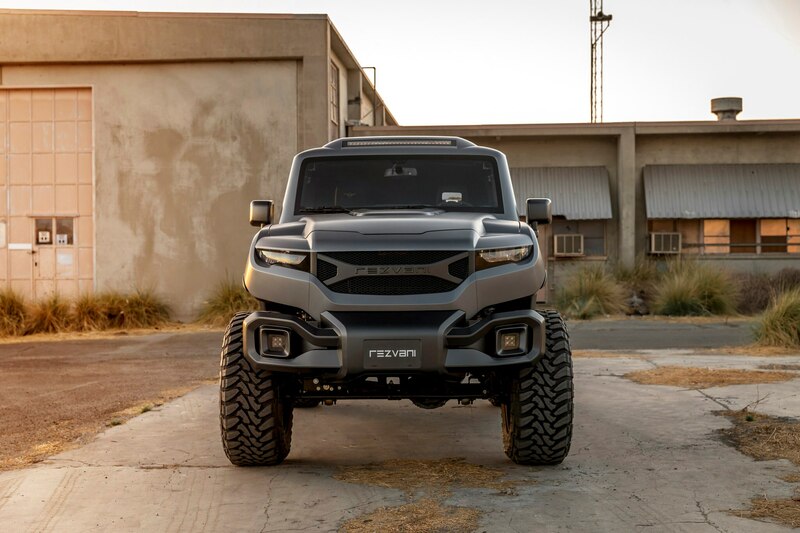 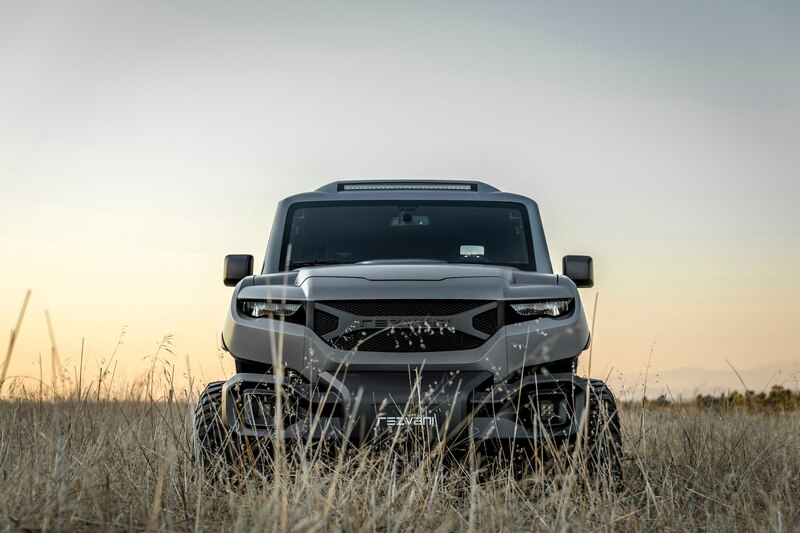 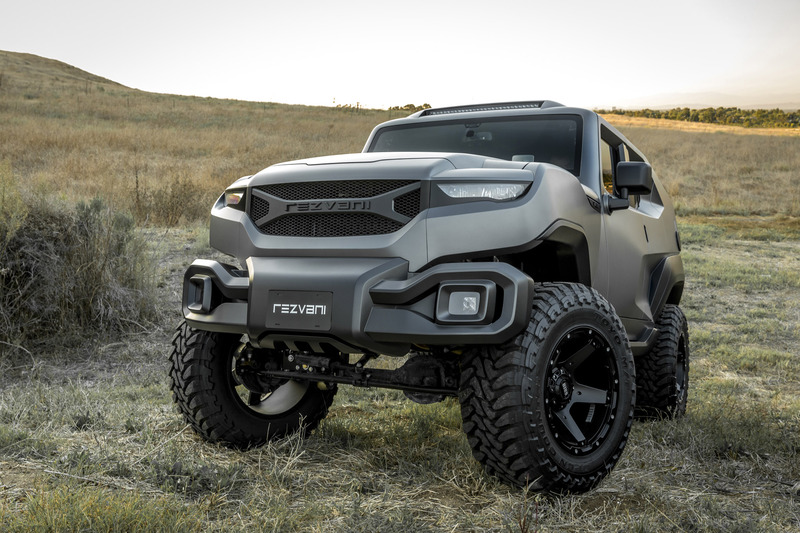 Rezvani will also offer a host of optional extras, including the aforementioned Thermal and Night Vision, ballistic armor, bulletproof glass, military grade run flat tires, Kevlar fuel tank, floorpan, and radiator. 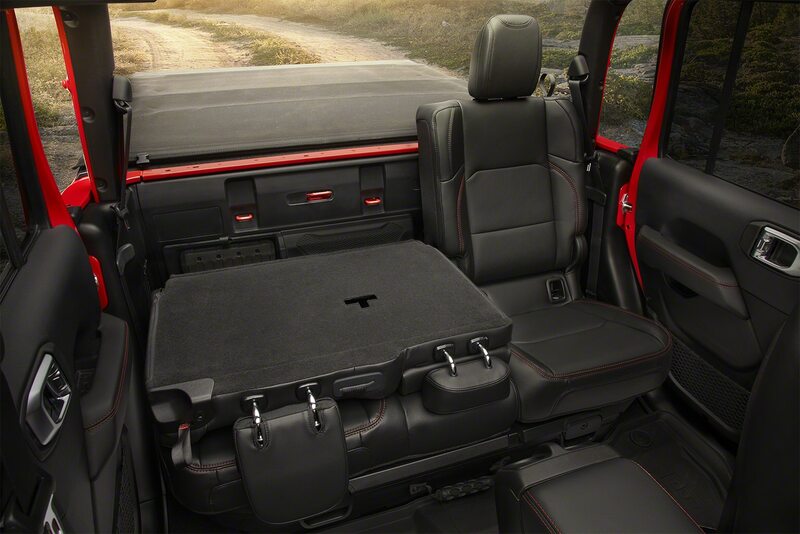 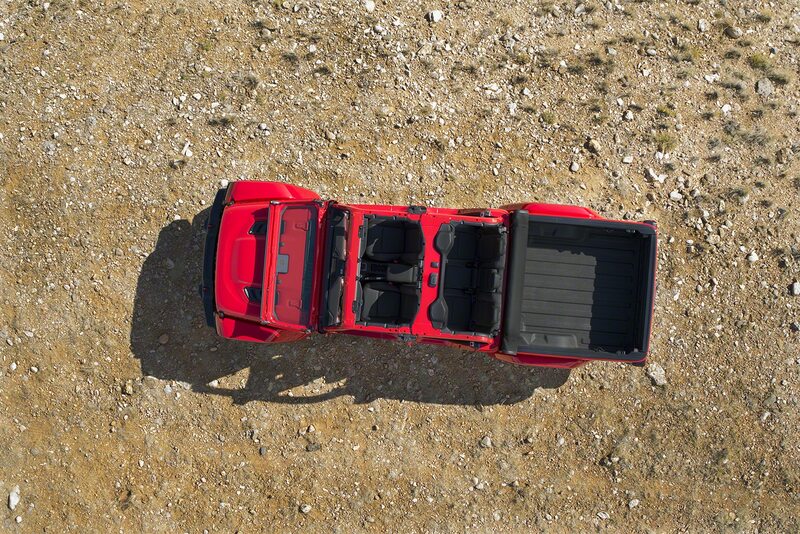 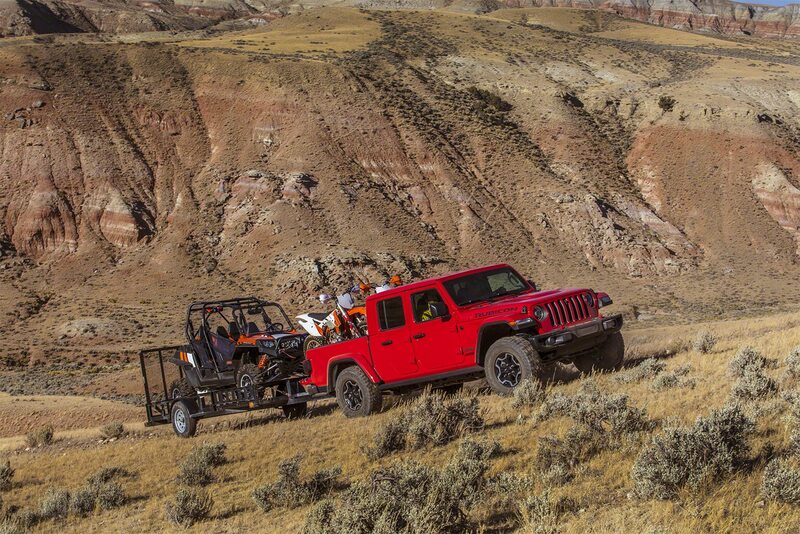 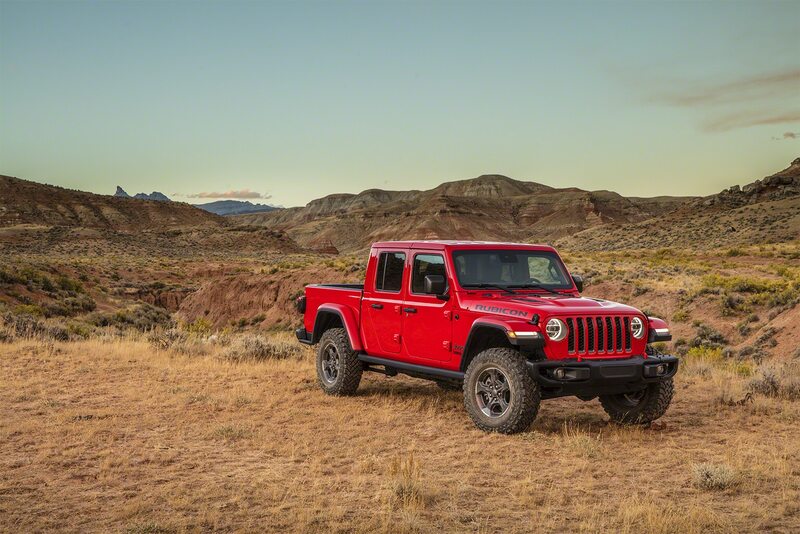 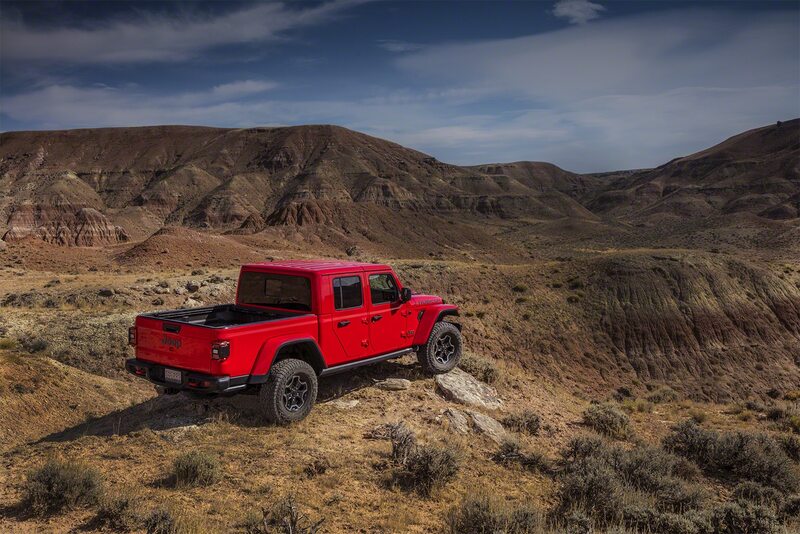 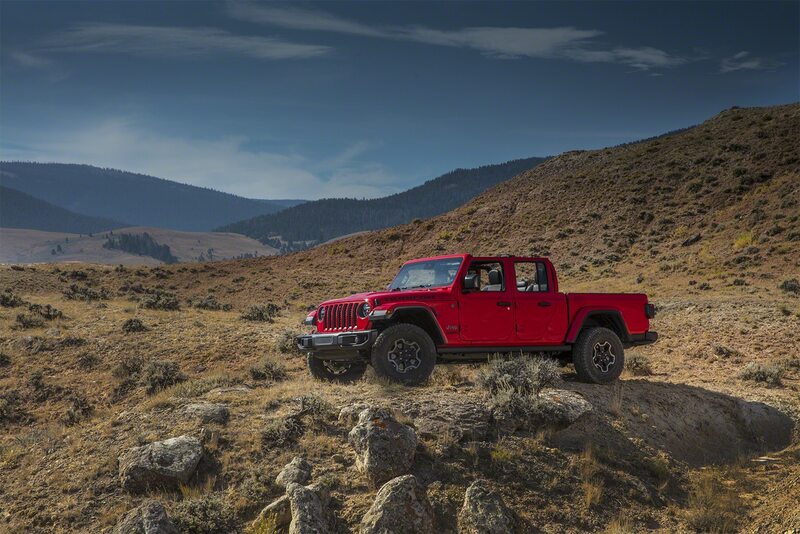 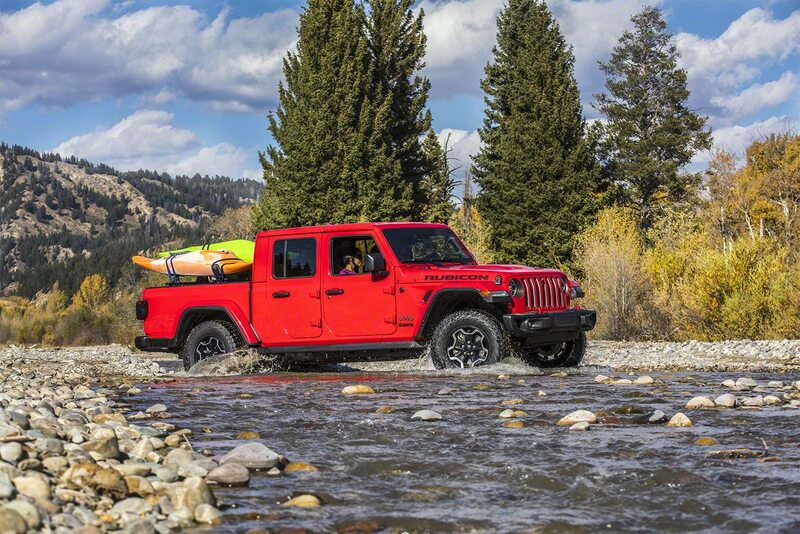 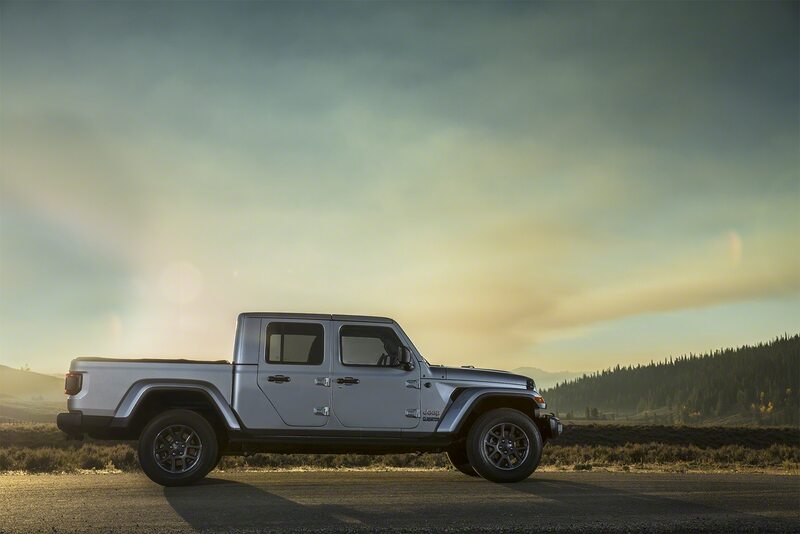 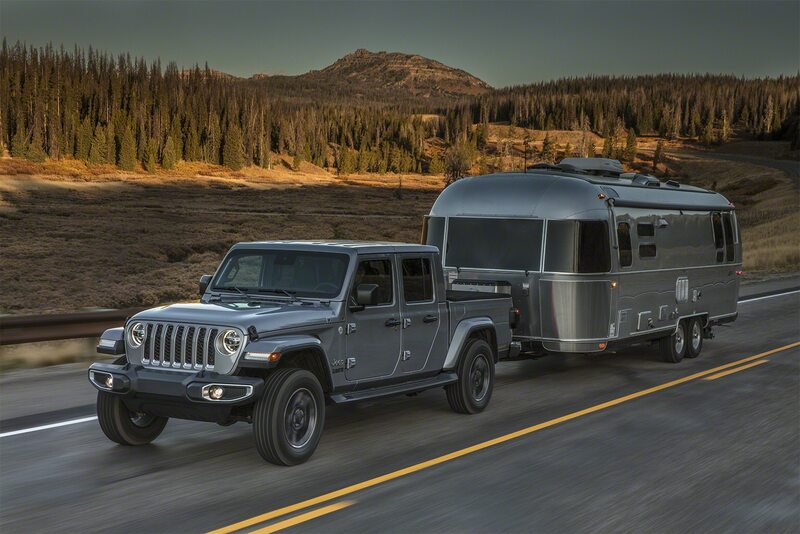 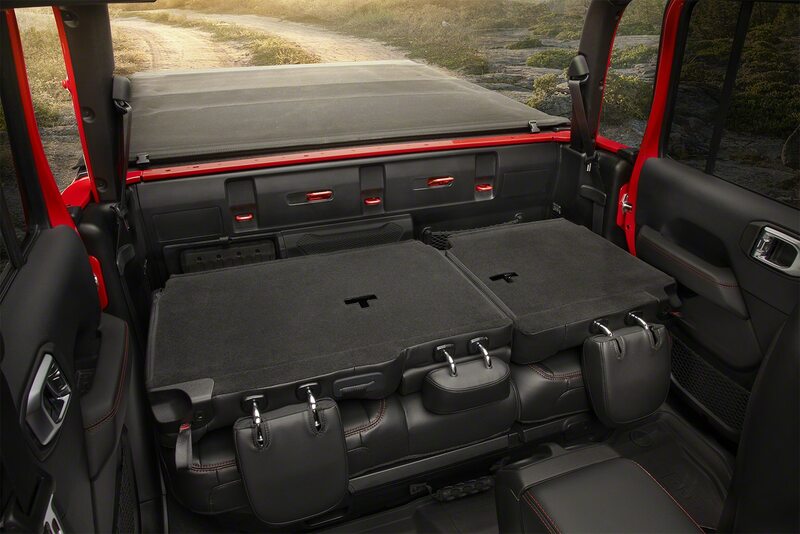 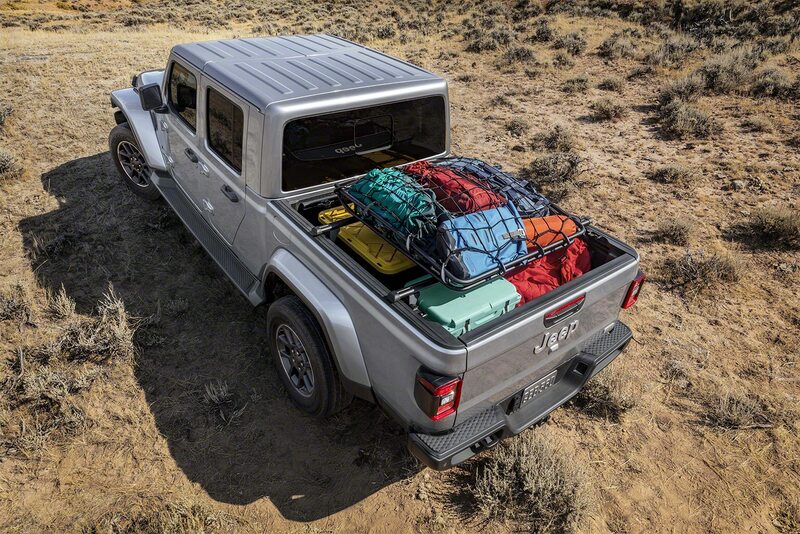 There’s also a leather package, a tow package including a front-mounted winch, and a convenience package that includes automatic opening and closing side steps. 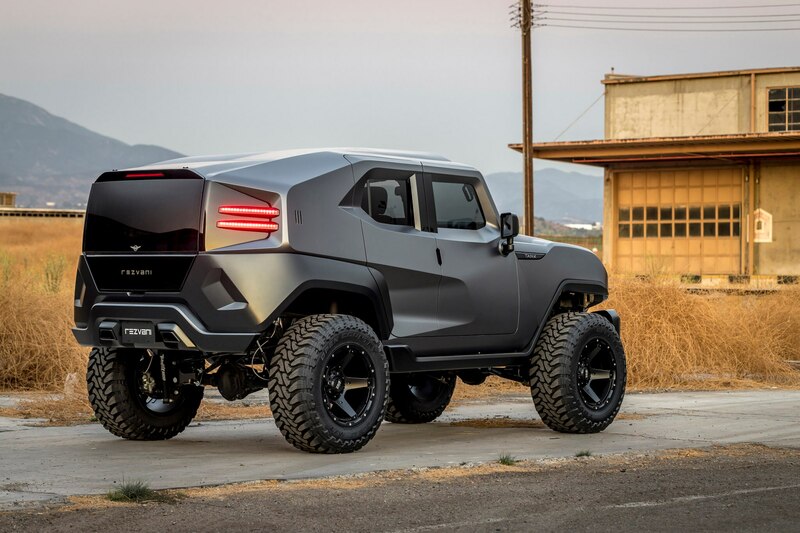 No word on how many the company is planning to build or how many have already been ordered, but if you want something flashy and capable, the Rezvani Tank looks like it can walk the walk and talk the talk.